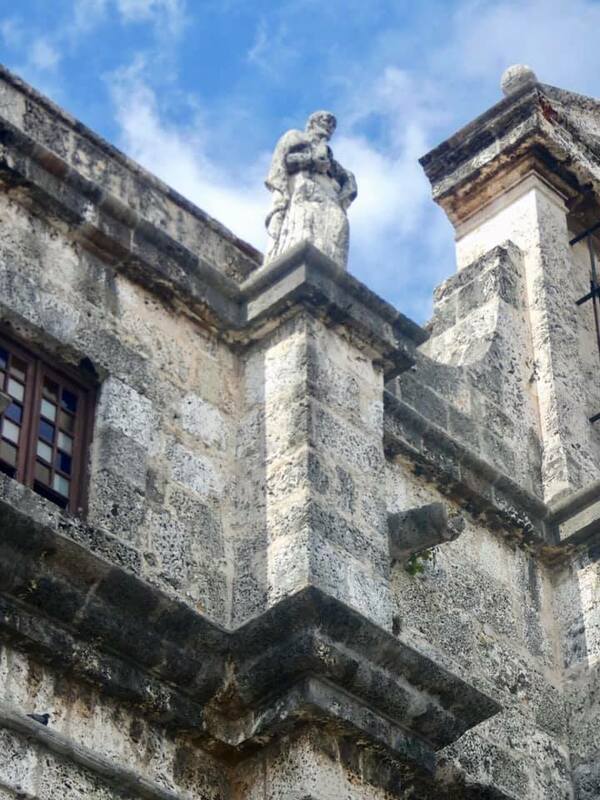 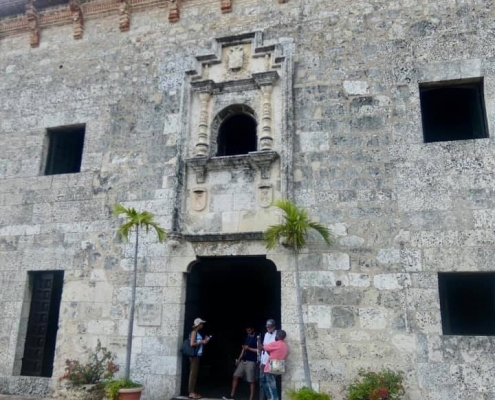 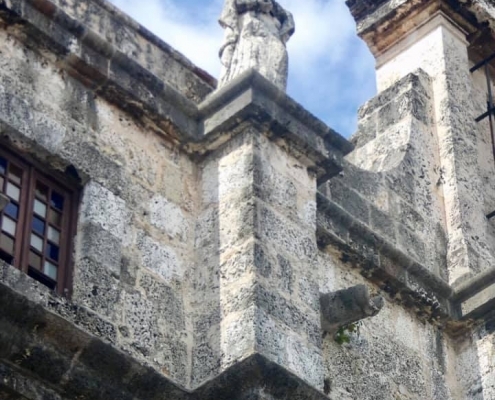 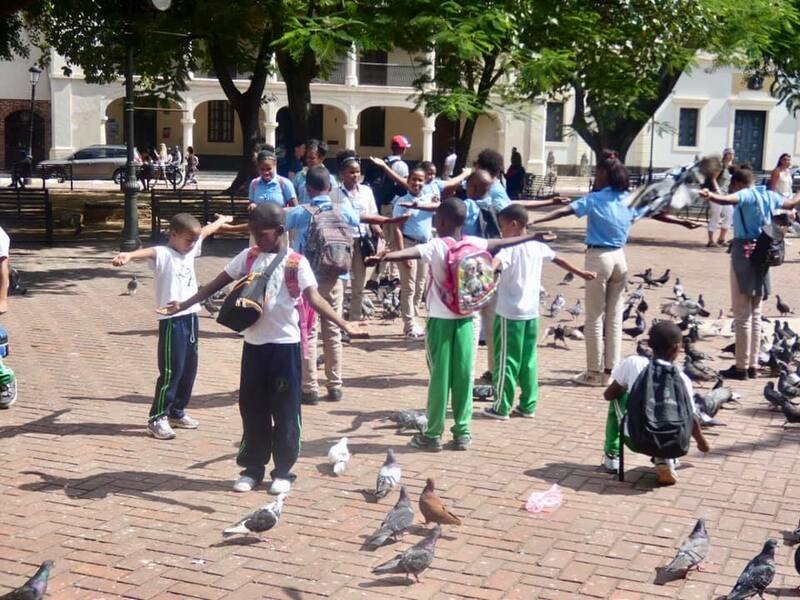 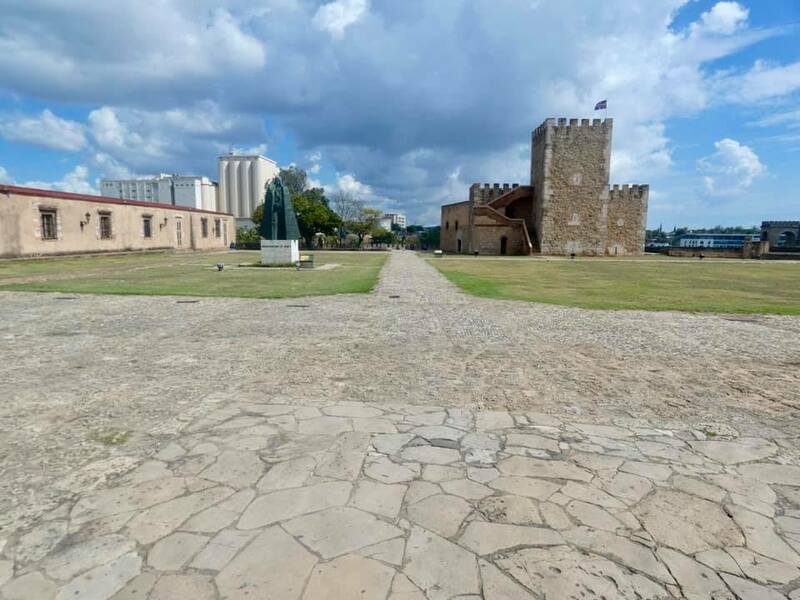 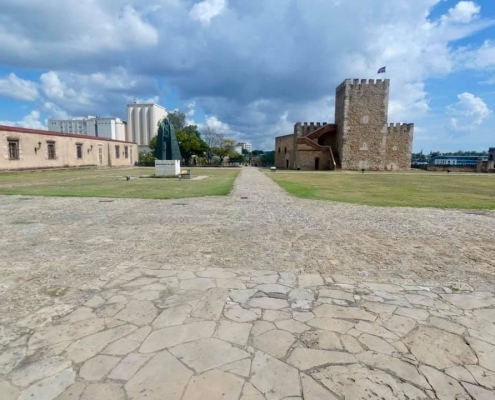 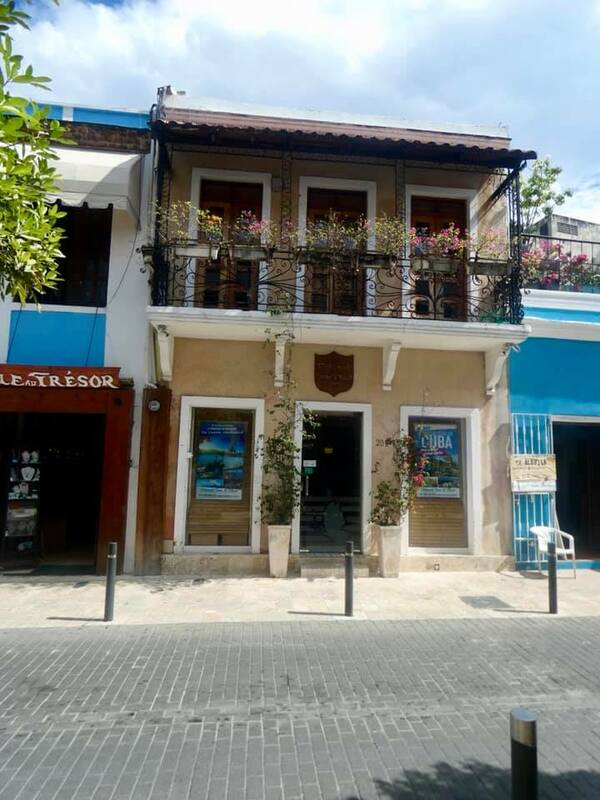 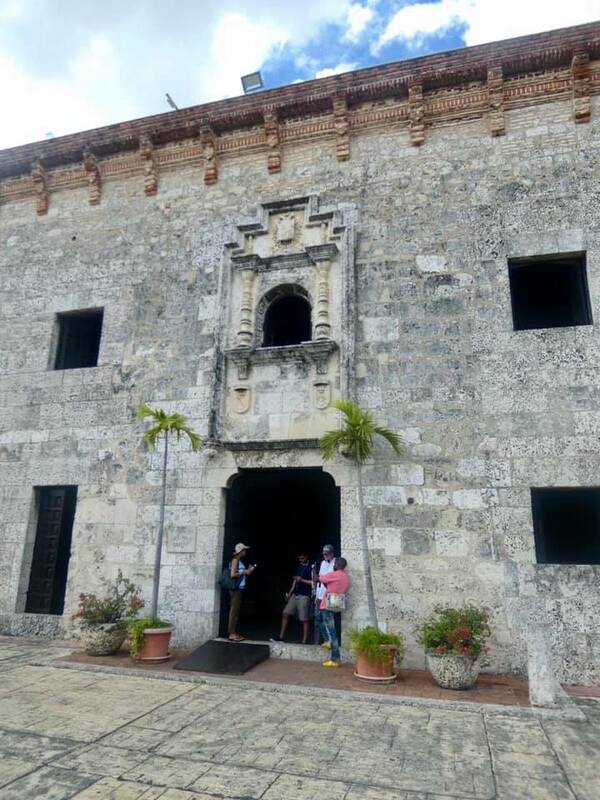 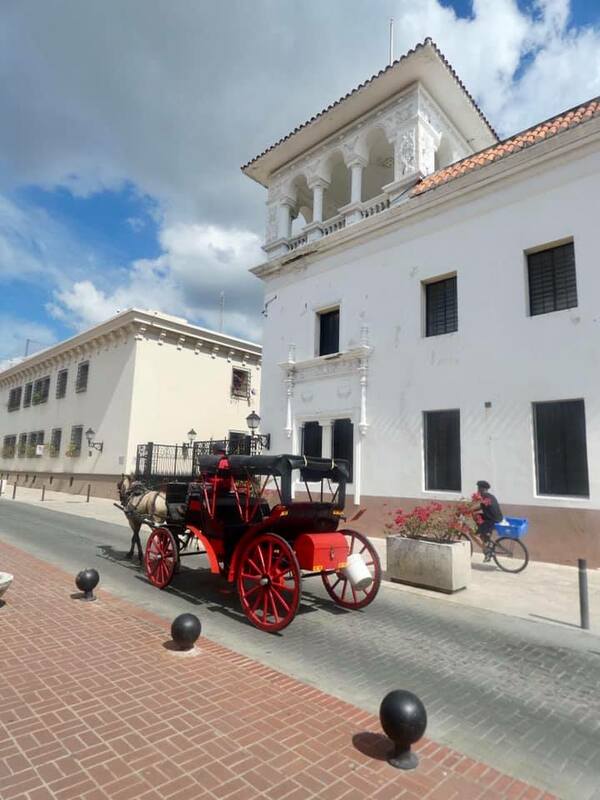 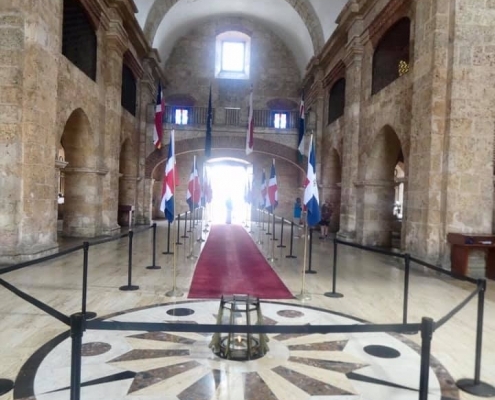 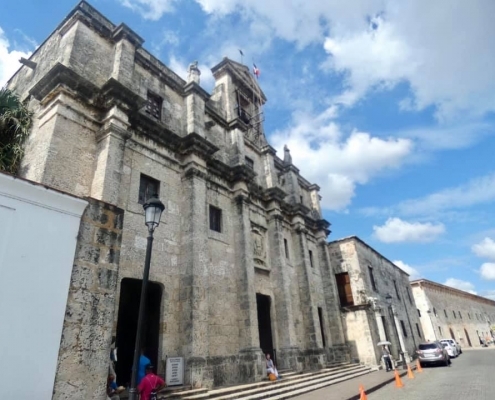 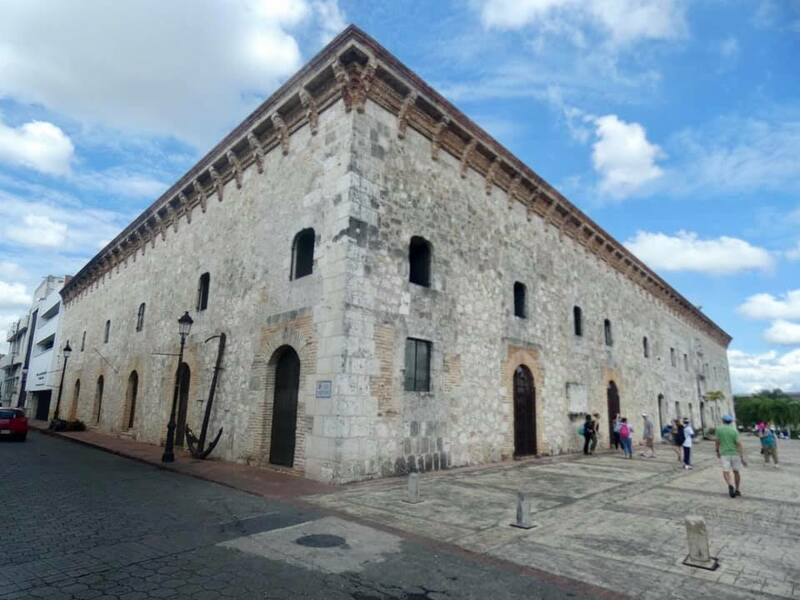 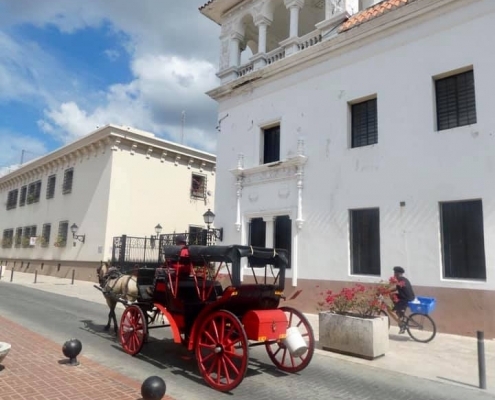 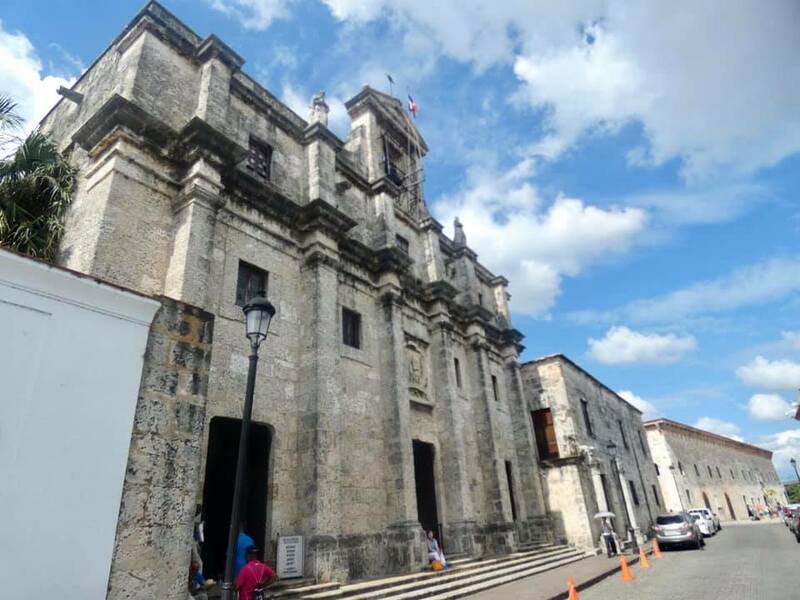 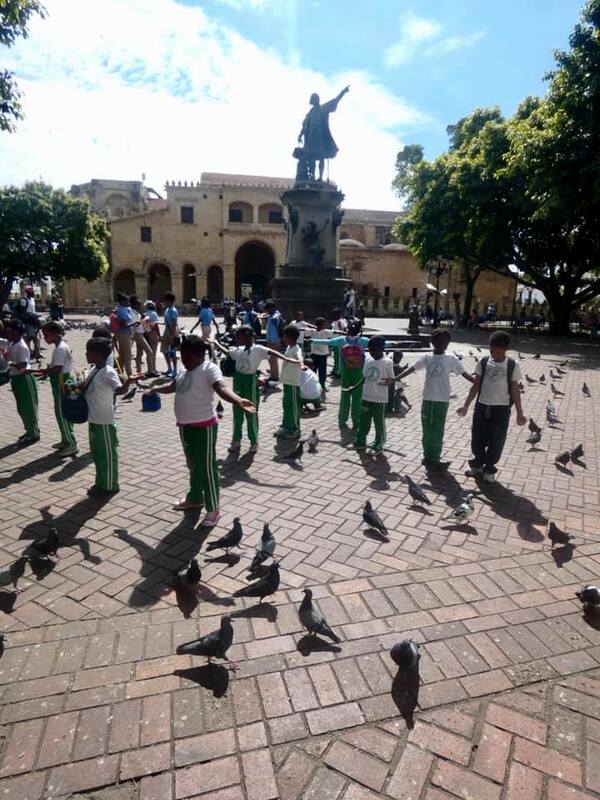 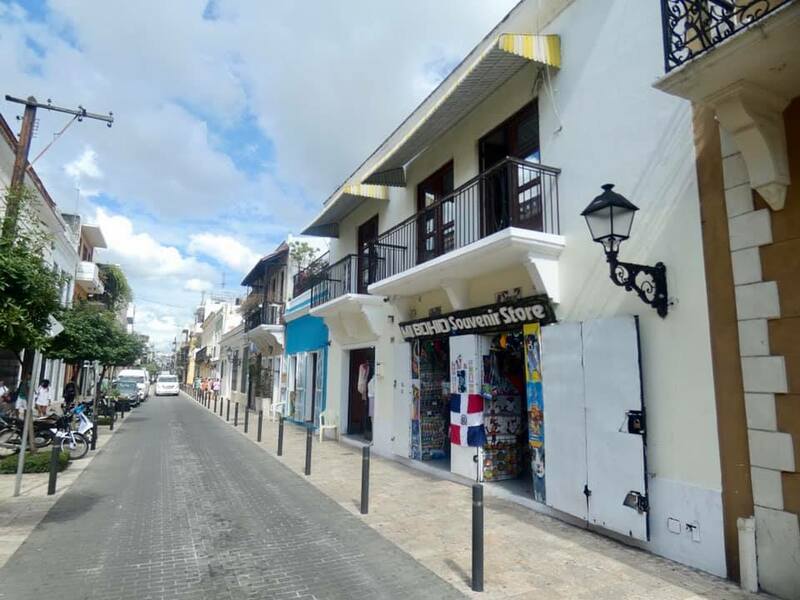 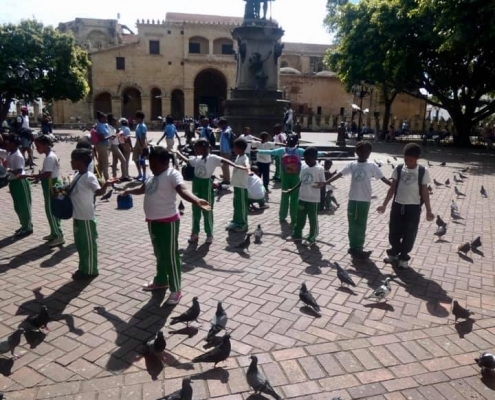 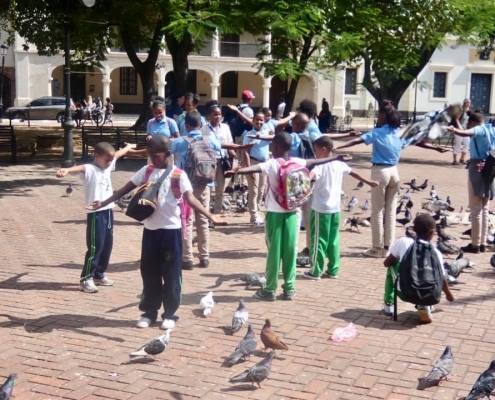 The historic old city of Santo Domingo is a UNESCO listed site as the first and oldest European colonial settlement in the Americas. 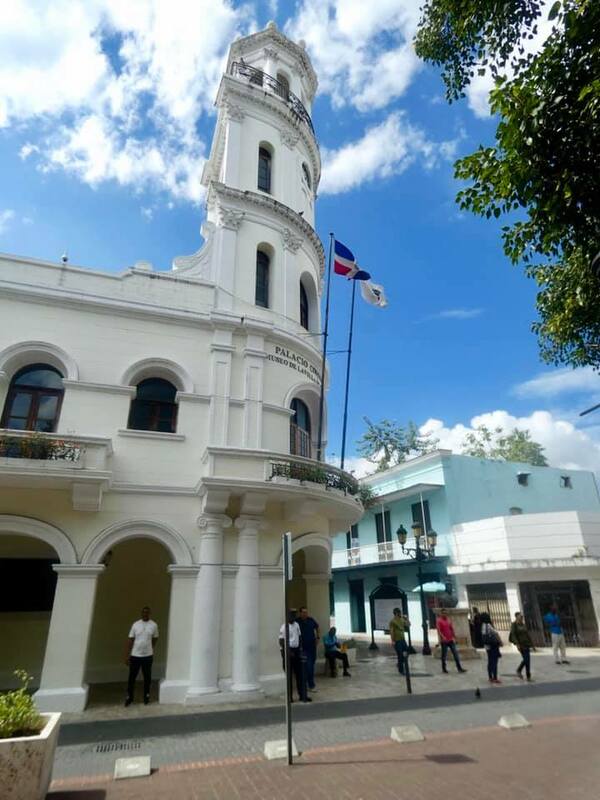 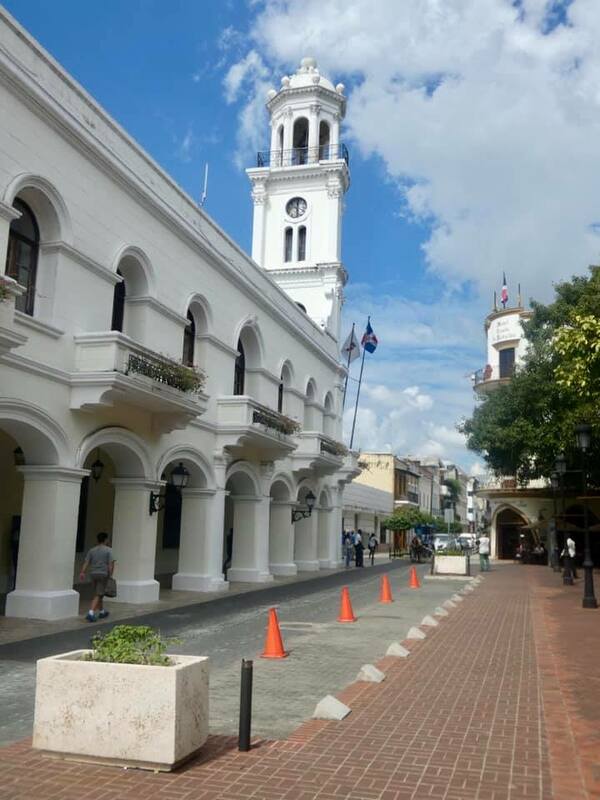 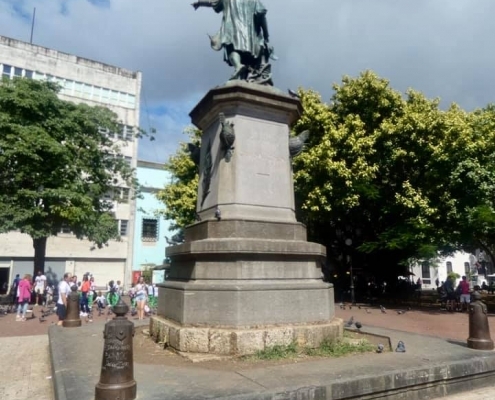 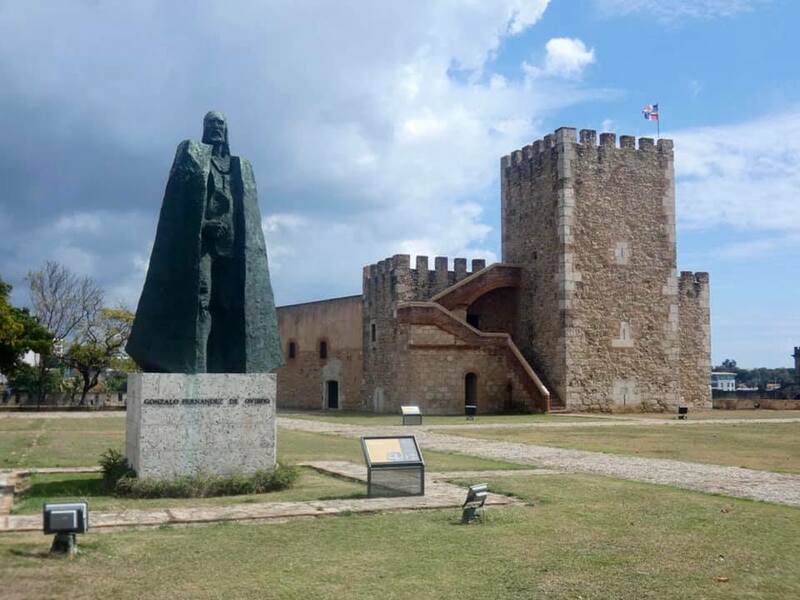 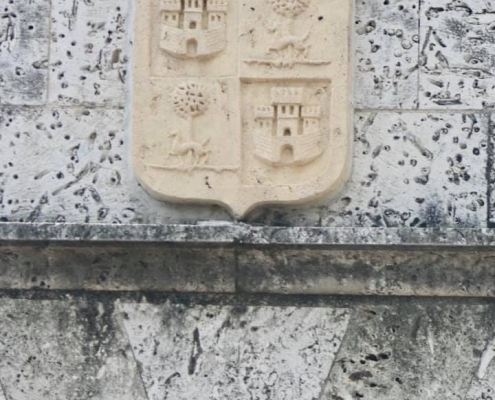 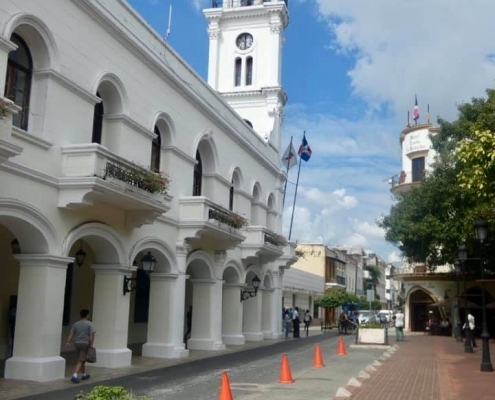 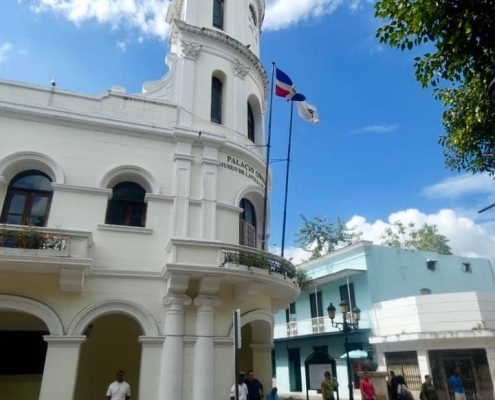 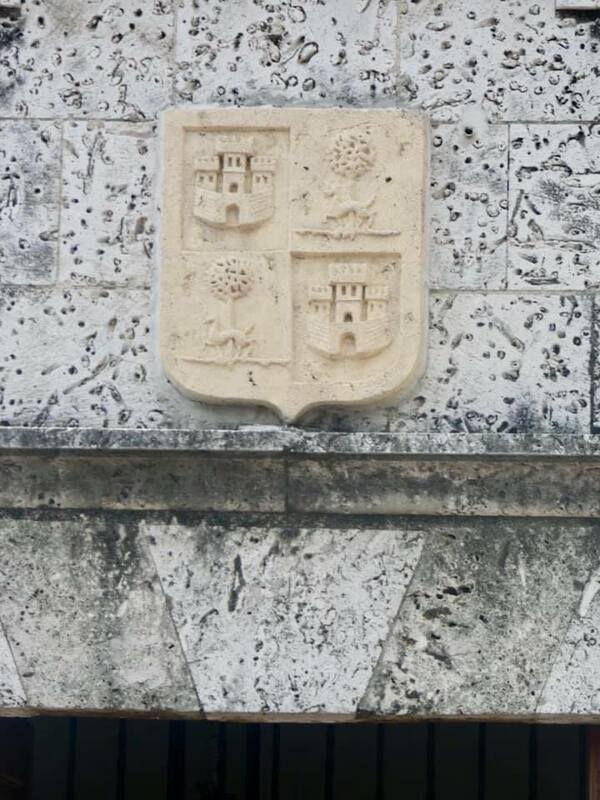 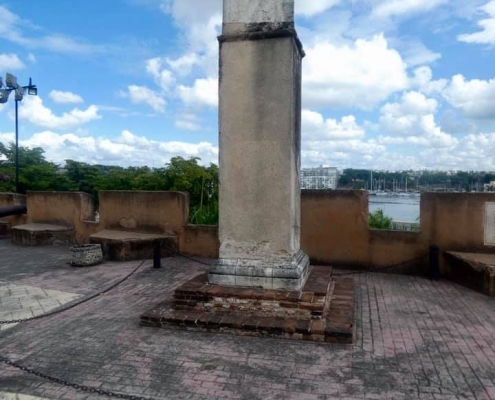 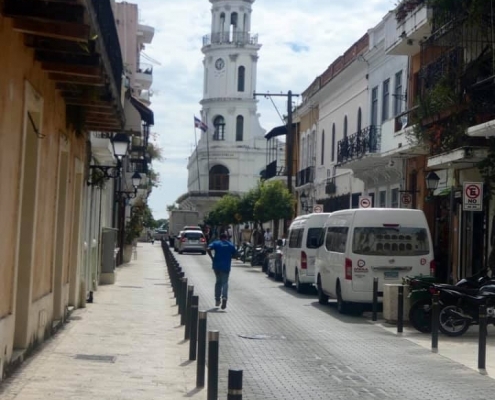 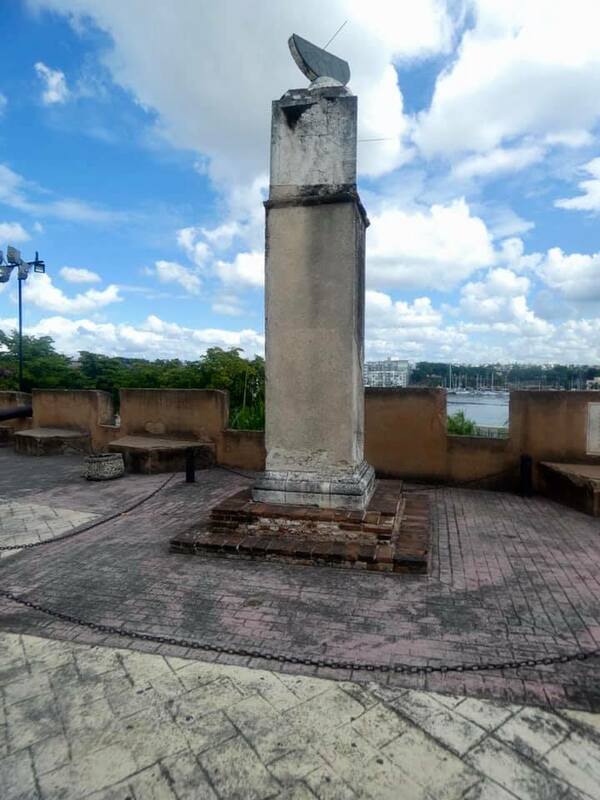 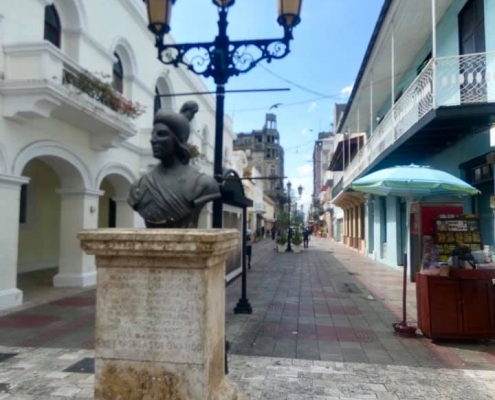 The city was established by Bartholomew Columbus, younger brother of Christopher, and then built and expanded by Diego Colon, Christopher’s son who became the governor. 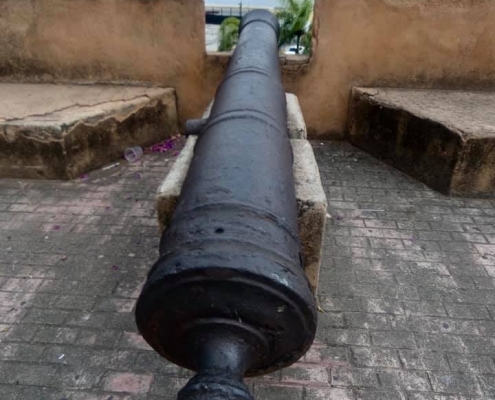 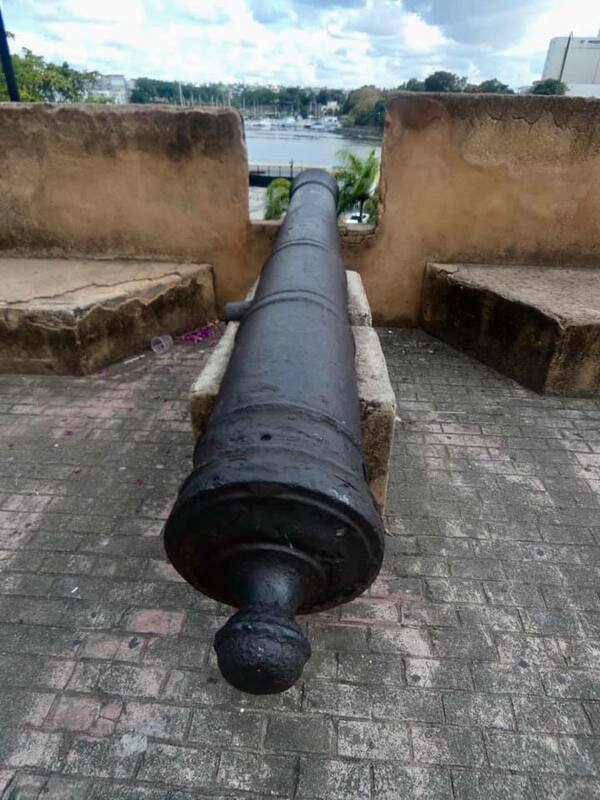 The city was entirely surrounded by fortress walls to prevent and defend against the attacked by British and pirates. 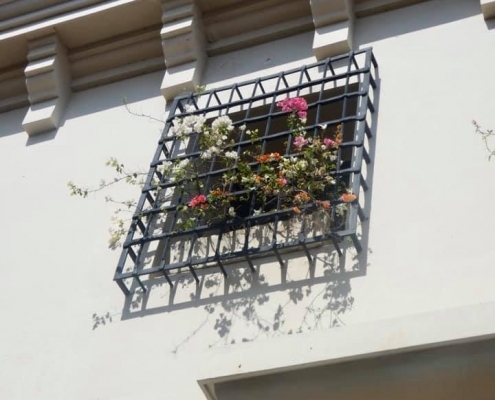 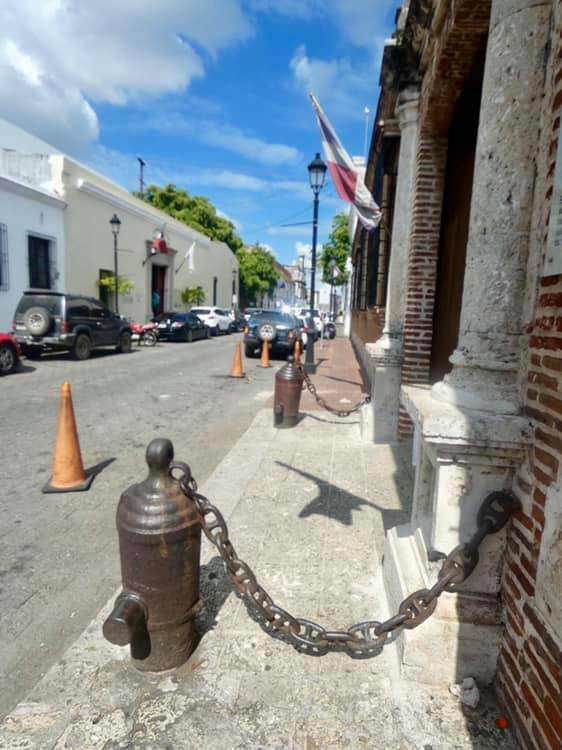 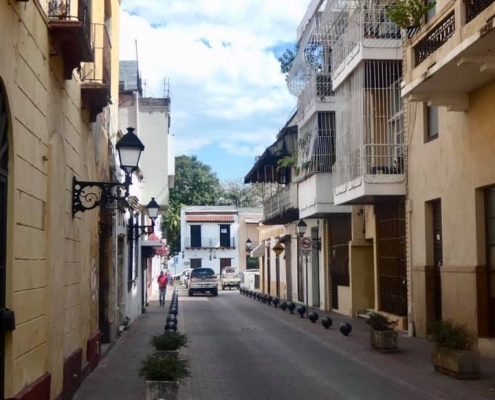 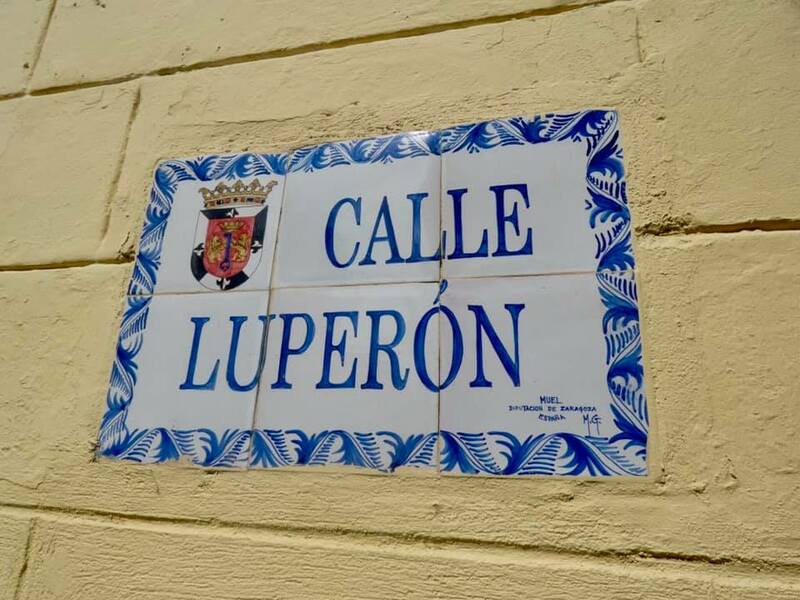 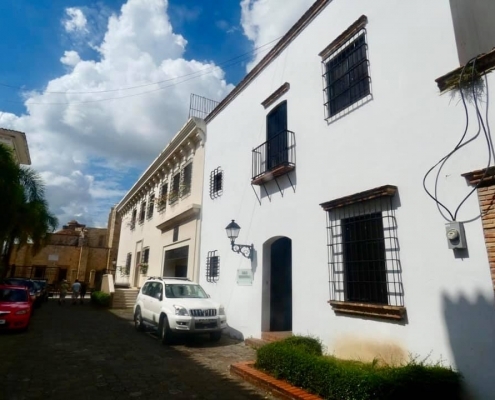 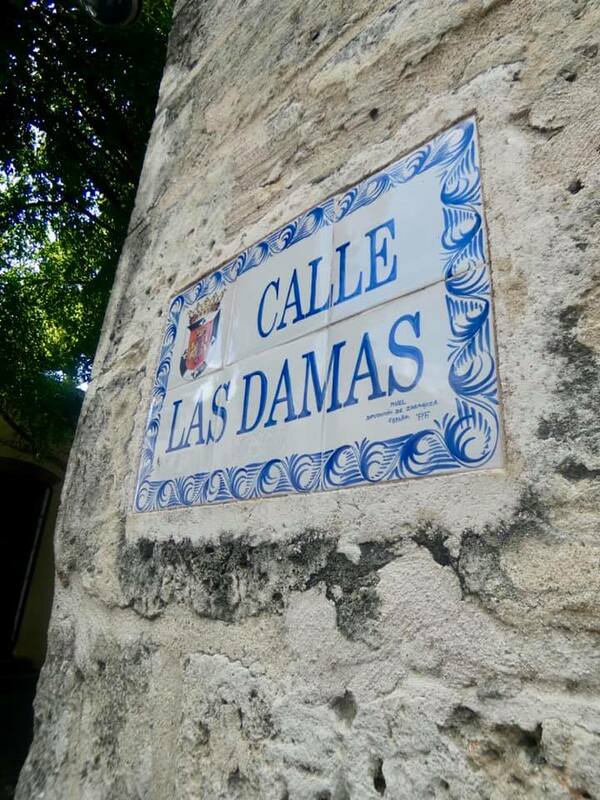 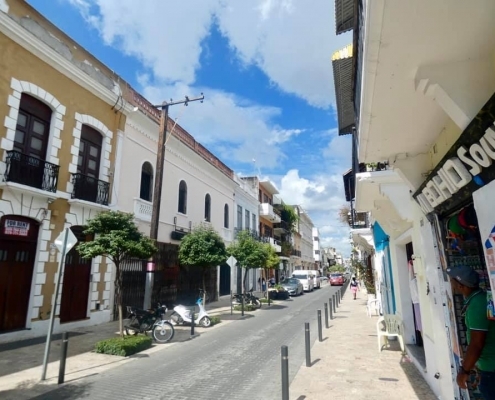 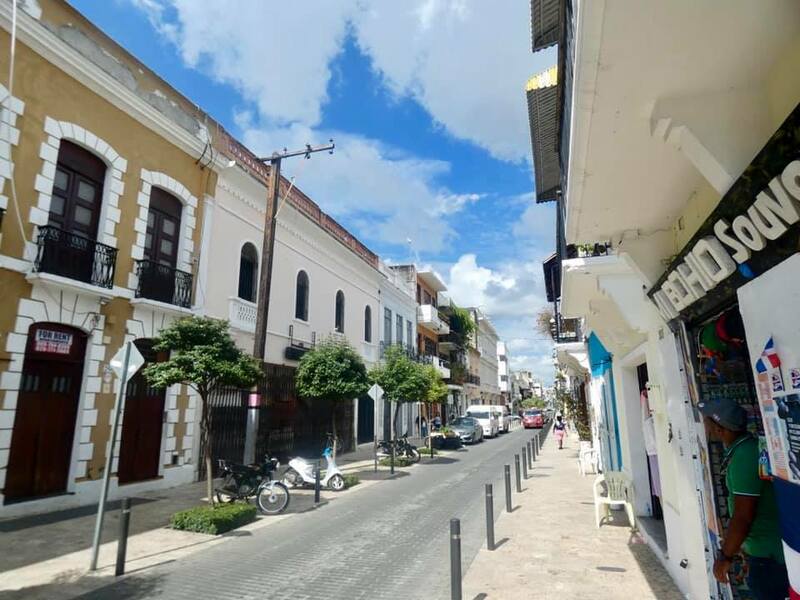 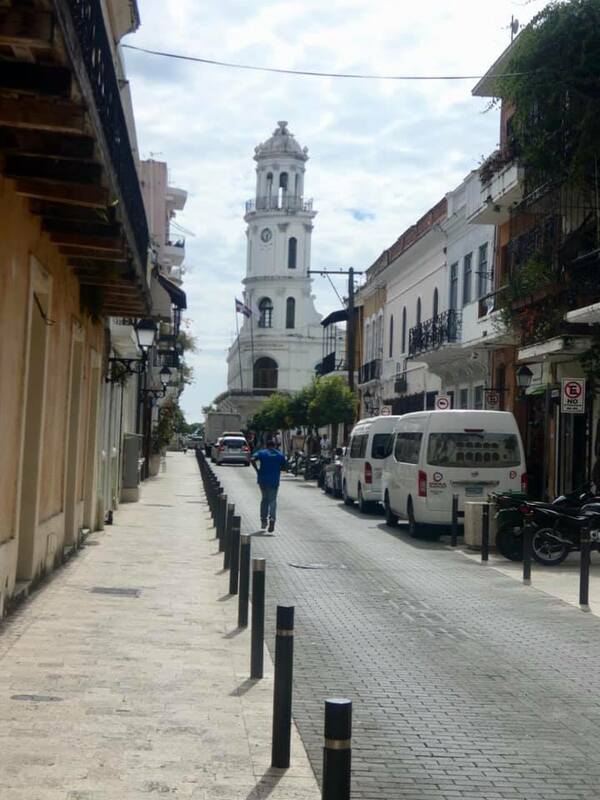 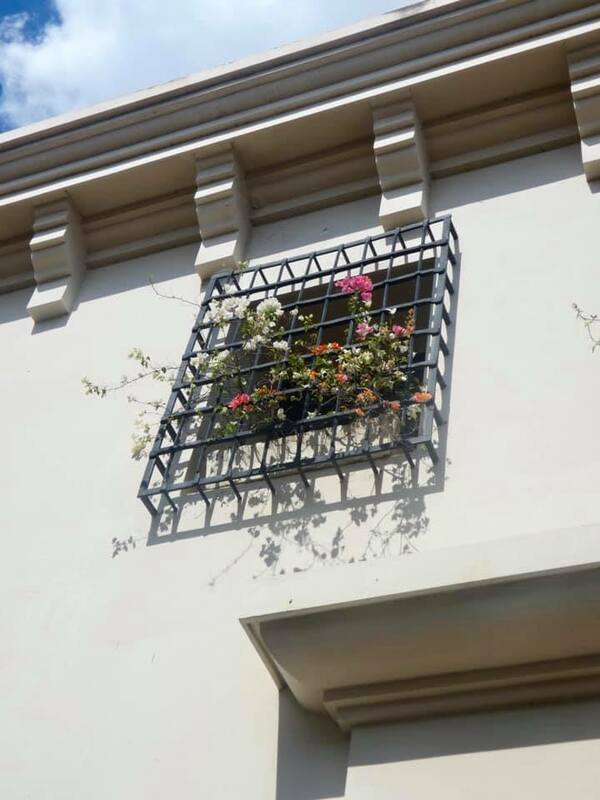 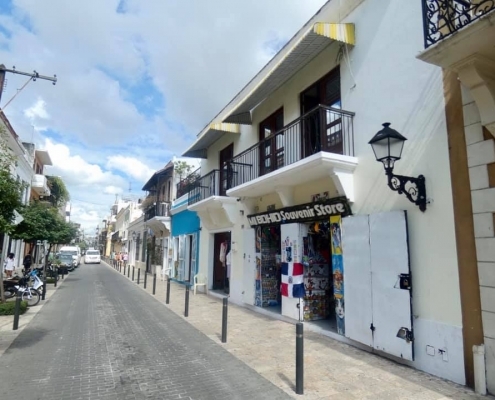 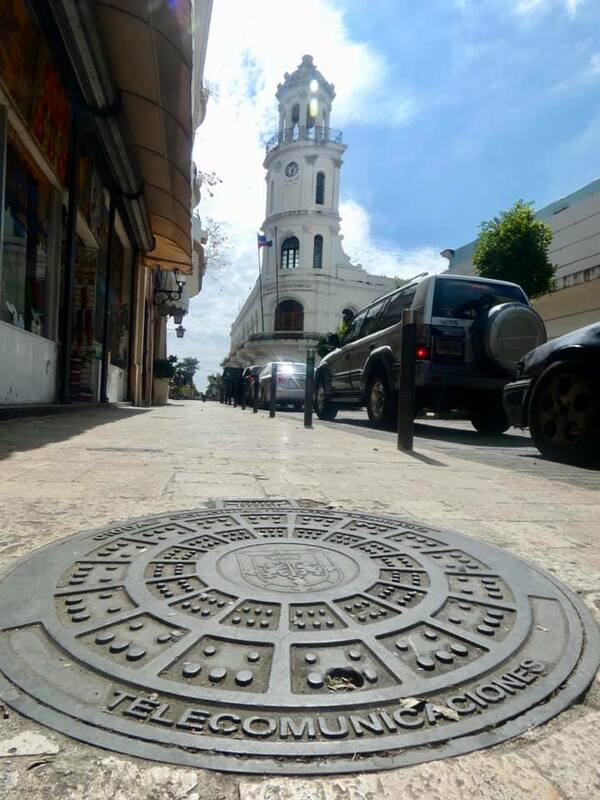 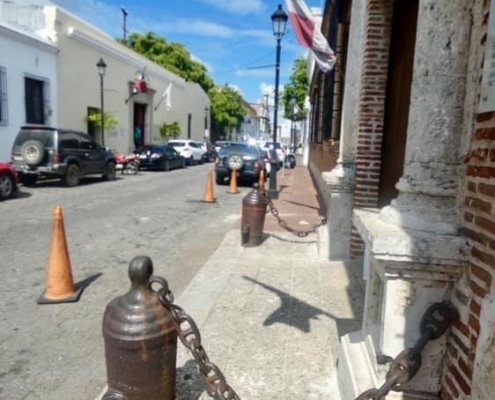 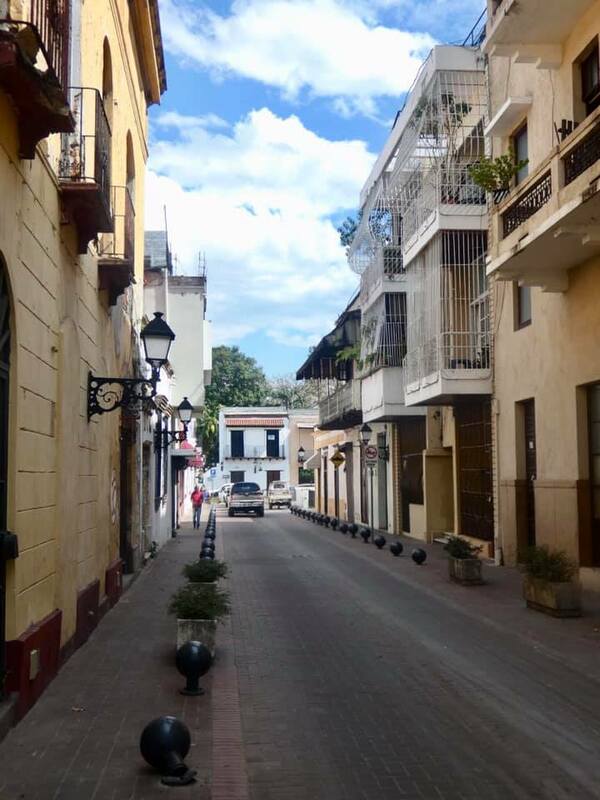 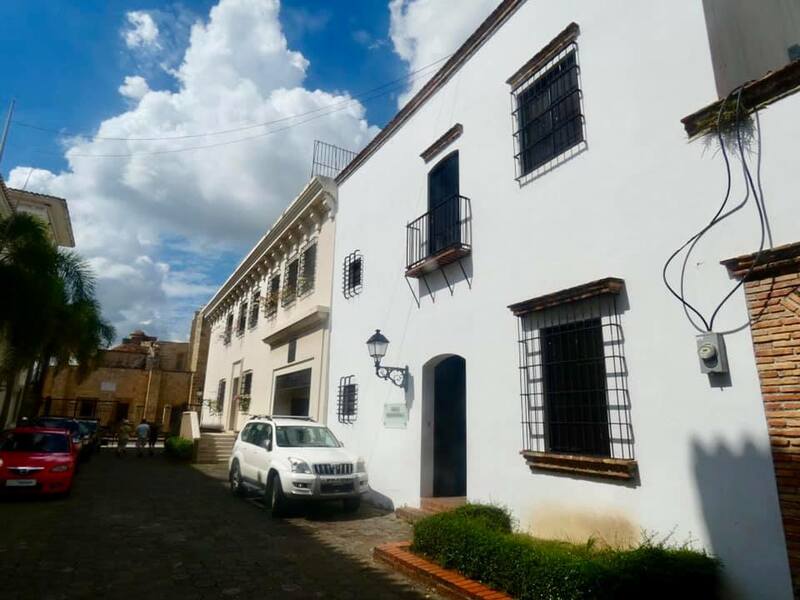 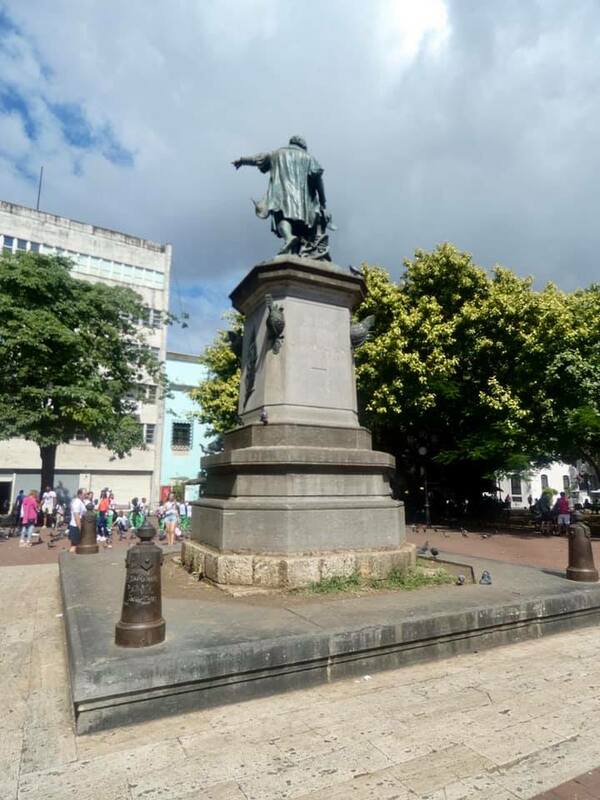 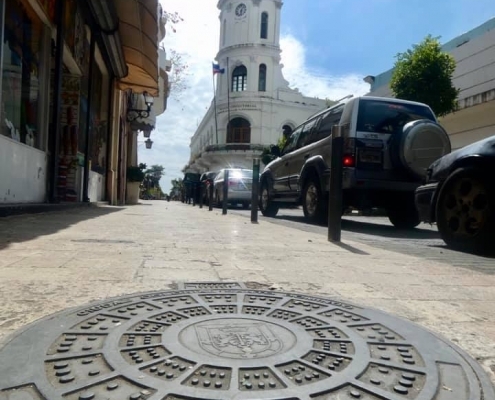 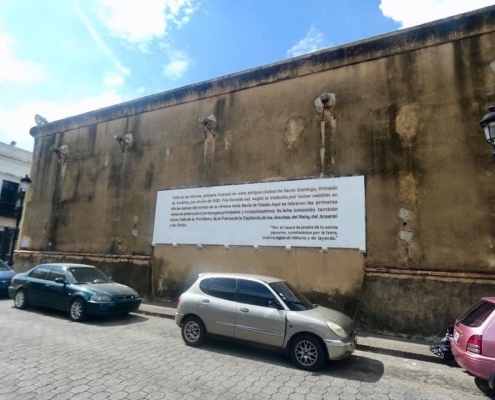 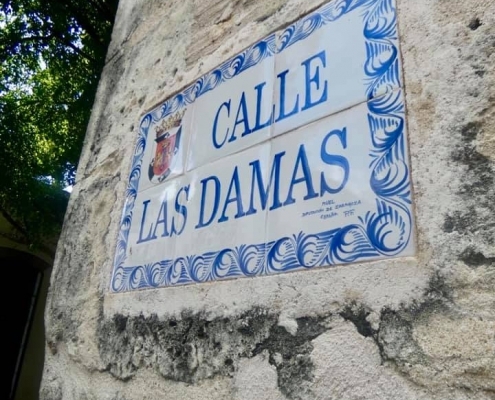 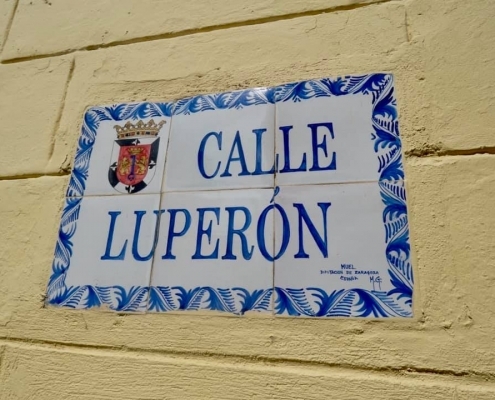 Inside the confined space – it’s a jigsaw of narrow cobblestone streets and open plazas, the central square of Parque Colon with the statue of the explorer, the 16th century Basilica Catedral, the Las Damas Calle and the widest path though the town. 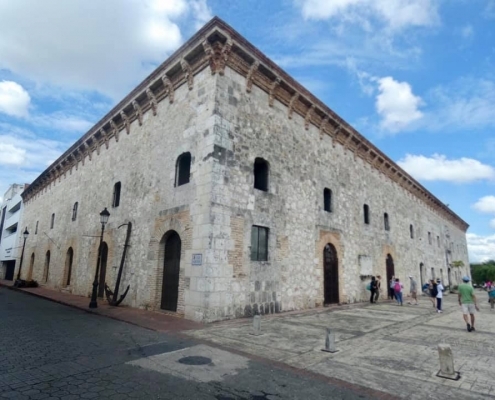 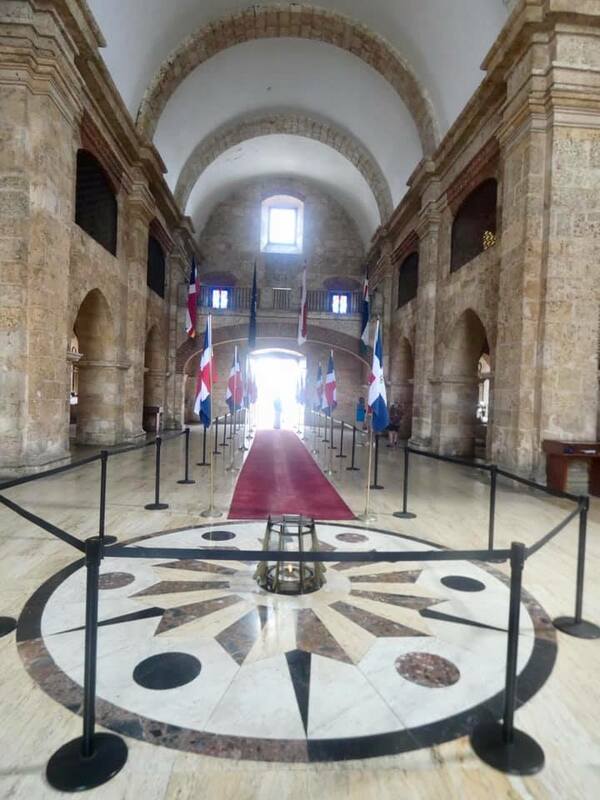 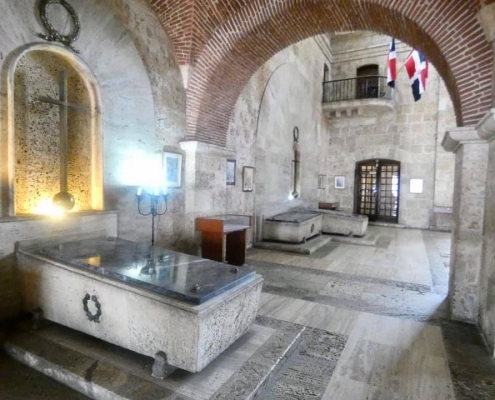 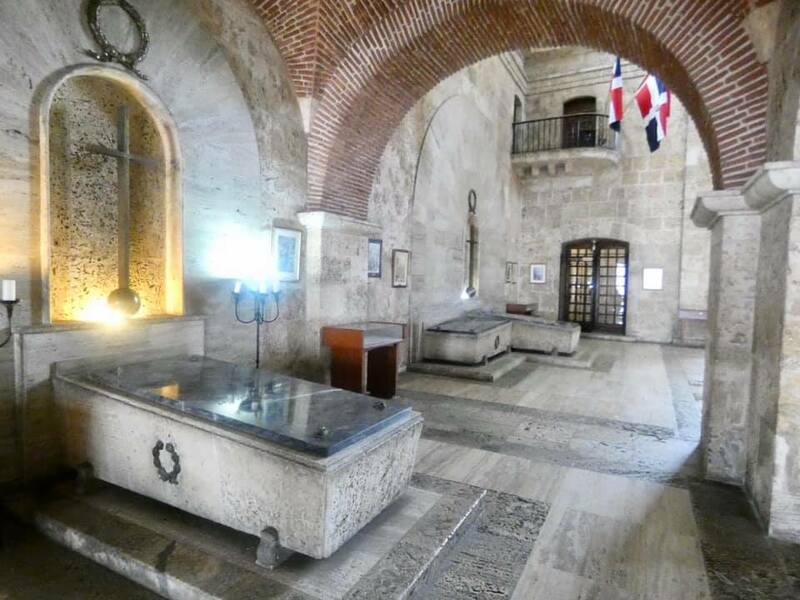 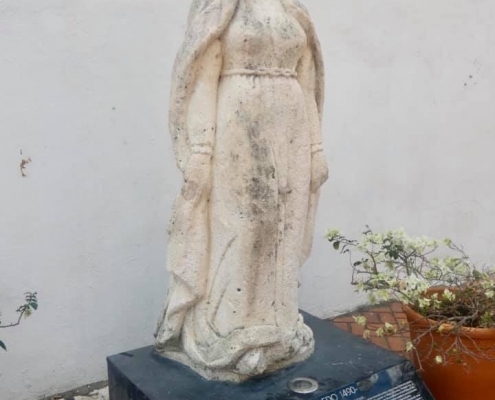 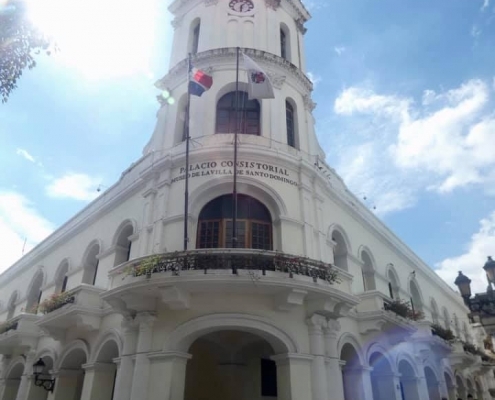 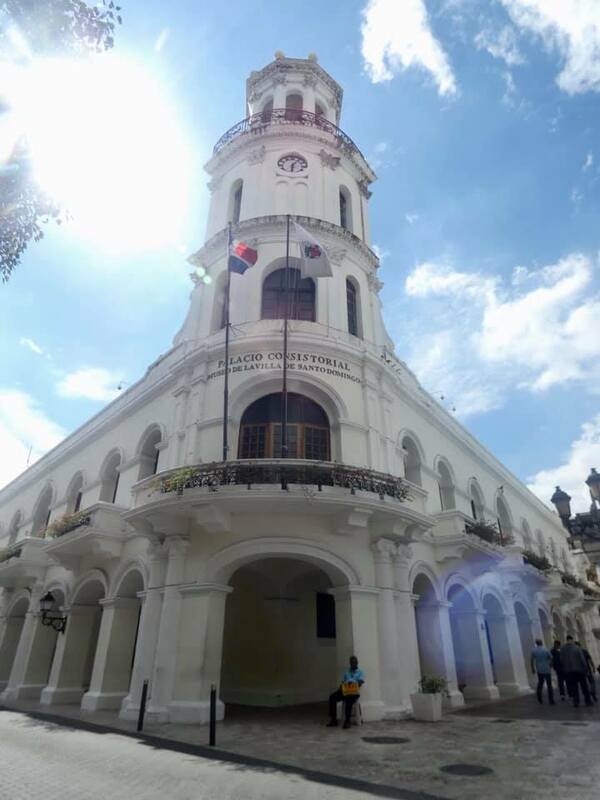 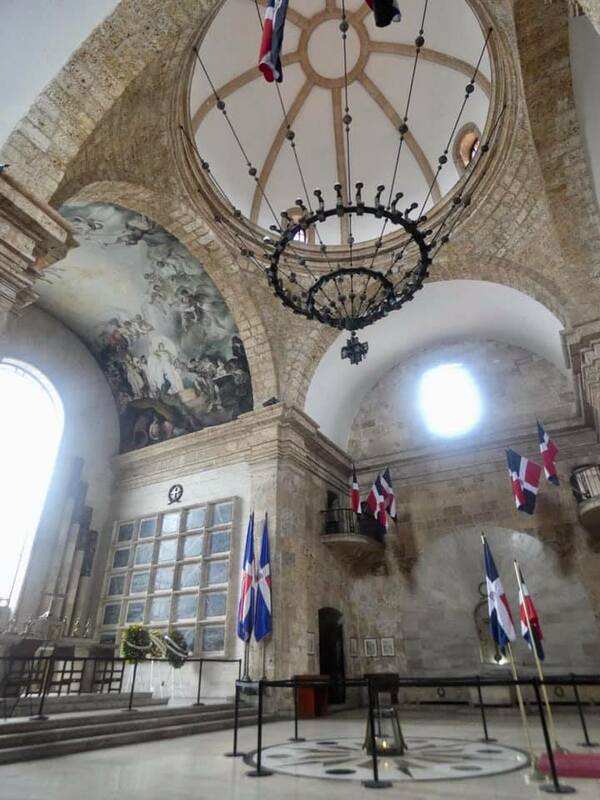 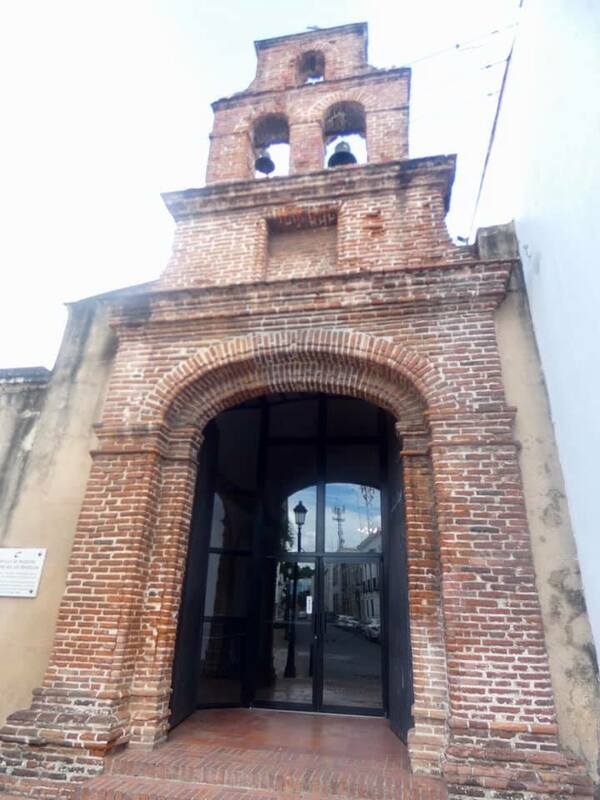 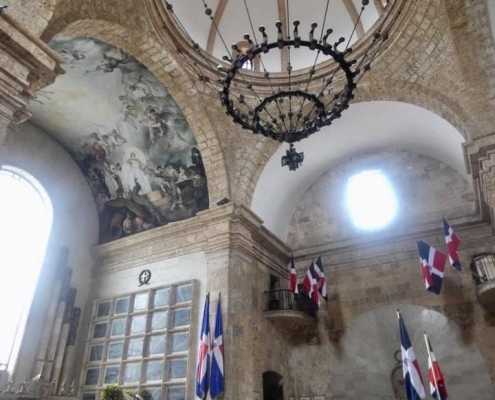 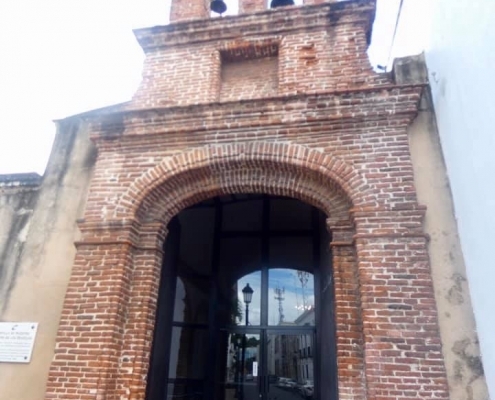 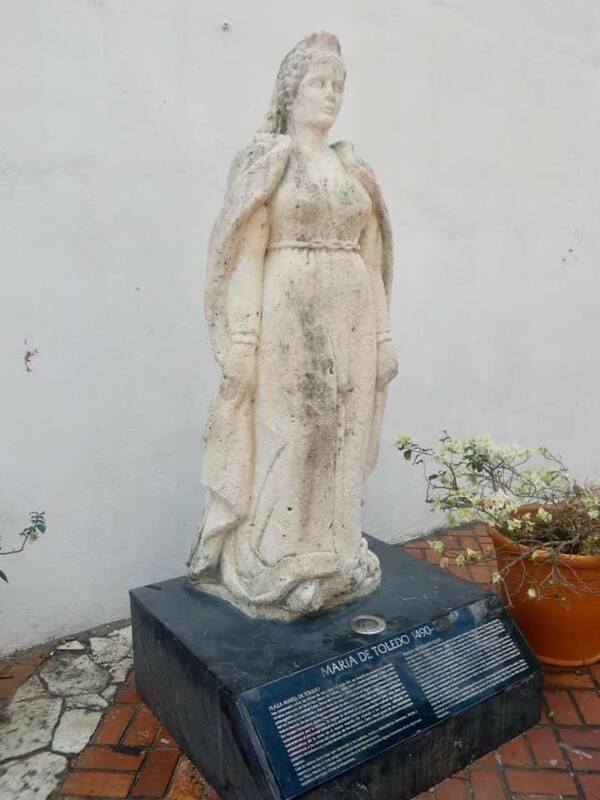 There is also the National Pantheon of the Dominican Republic and the Museo de las Casas Reales. 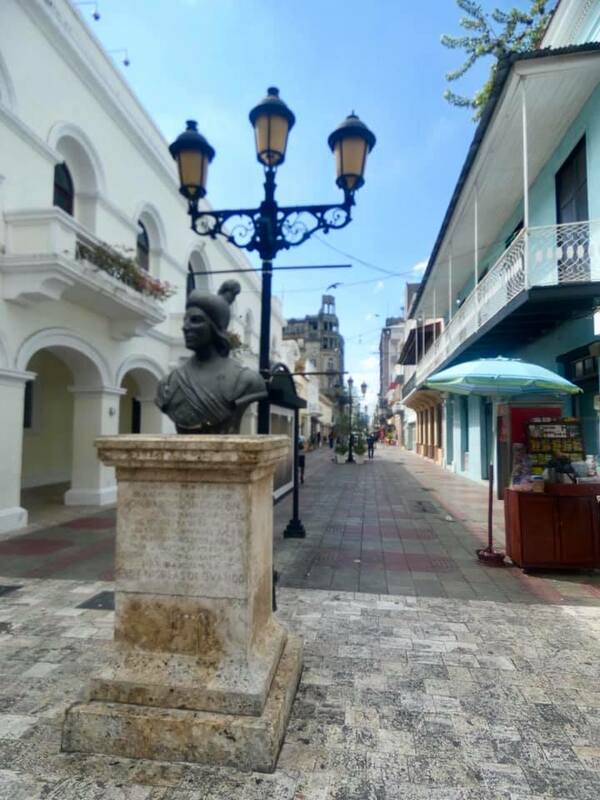 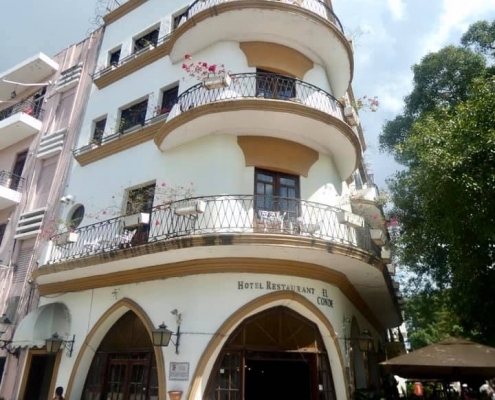 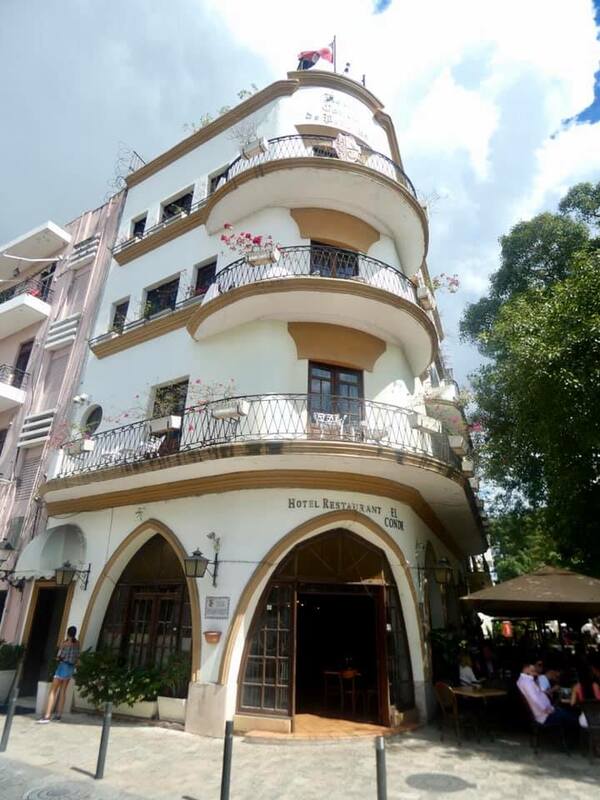 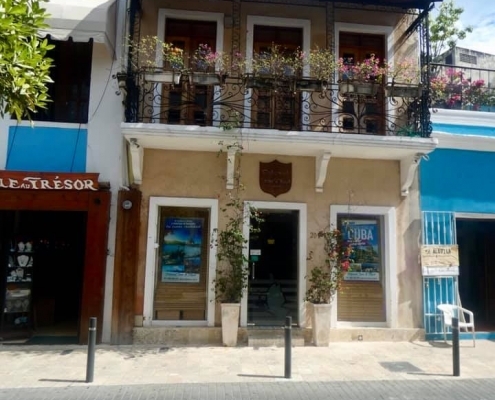 You can try to hit all the historic sites and attractions or just sit at an open air cafe outside Palacio Consistorial and sip on a passion fruit mojito.